When injured on the job, it can be difficult to know where to turn in Horizon City, Texas. What steps you should take, and when you should take them usually take a backseat to the thought of missing time and money away from the job. The Border Therapy Services office in Horizon City, Texas, offers these simple steps you should take so that you can access prompt treatment from your workers’ comp doctor and physical therapist. Your employer can’t begin the workers’ comp process if they don’t know you have been injured. Report the injury promptly to your company. The worst thing you can do is wait hours or days to report the injury. The company may then try to argue that you were not injured on the job or the insurance company may deny the claim. Some companies require a formal notice in writing. Check with your employer as to their specific policies regarding workers’ comp claims. Depending on the severity of the injury, this step may end up coming first. Before you are treated, you want to specify to the doctor or other medical professional that this is a workers’ comp claim. The doctor can then provide treatment based on a description of your injury. He or she may also provide a referral for physical therapy. It can take time to process a workers’ comp claim, which may lead you to having to front the cost of some expenses. Keep detailed records and receipts of your out-of-pocket expenses so that they can be reimbursed through workers’ comp. 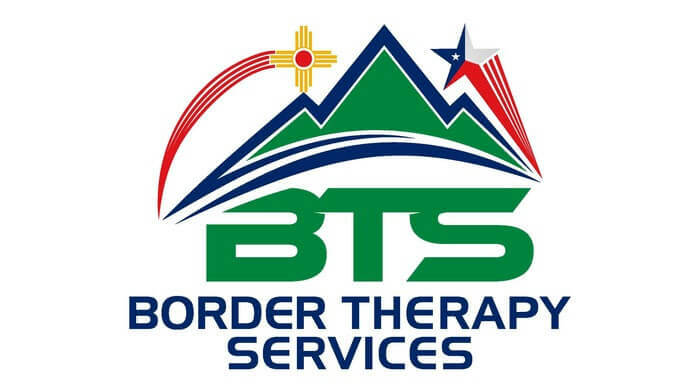 Border Therapy Services in Horizon City, Texas will work with your workers’ comp doctor to develop a personalized treatment plan to get you back on the job. We have a full time billing staff that can help file claims and answer questions you may have about your workers’ comp claim. Contact one of our staff today to set up your initial appointment for your workers’ comp physical therapy.